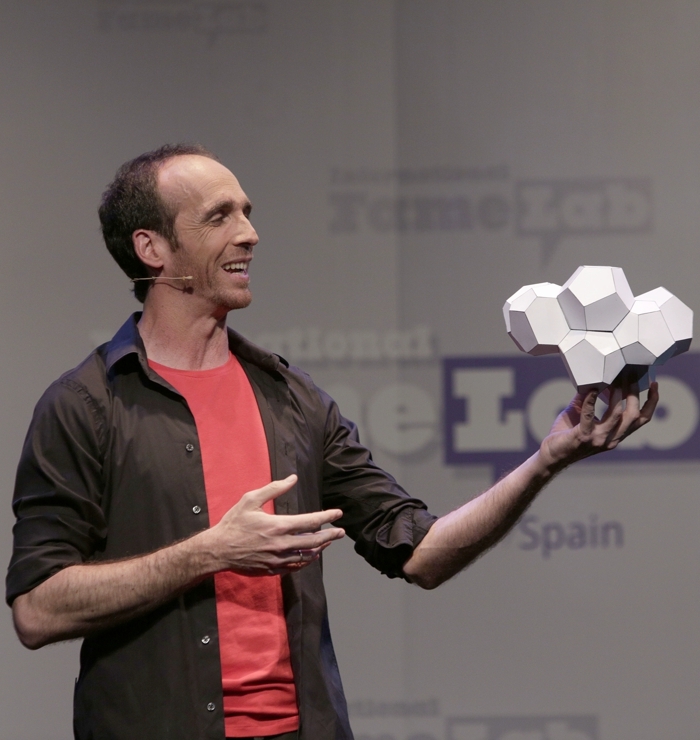 Eduardo is one of the founders of the group of scientific monologues “The Big Van Theory” and creator of the scientific monologue winner of FameLab Spain 2013. University professor and passionate about mathematics and computer science, you have proposed the task of achieving people fall in love of the science. Oral Narrator for Children, Youth and Adults, I have a degree in Theology and a PhD in Mathematics and Dissemination of Mathematics in Universities and Secondary Schools.